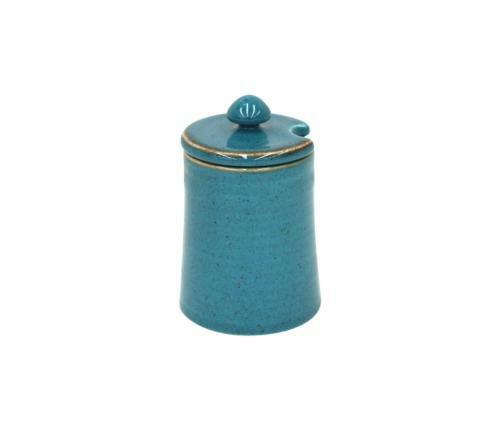 Care & Usage Tips: Oven, freezer, microwave and dishwasher safe. 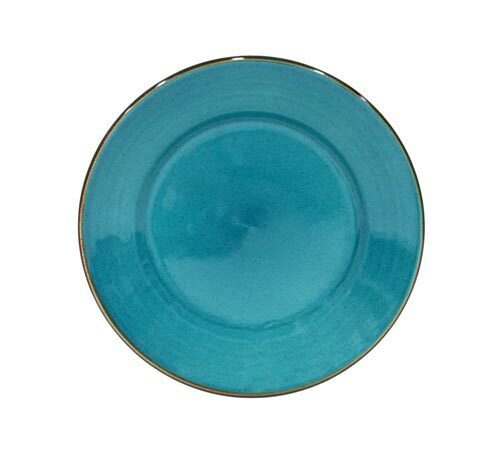 Sardegna has the artistic style of a potter’s creation. 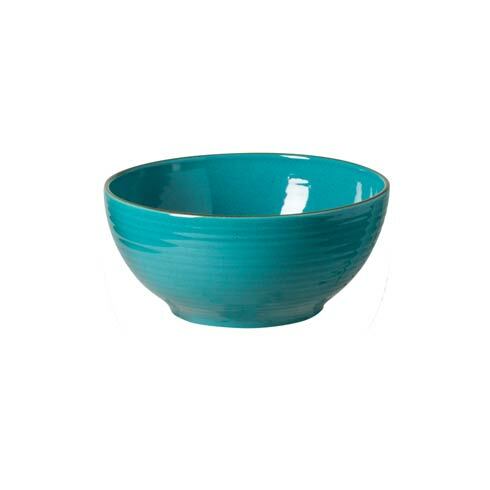 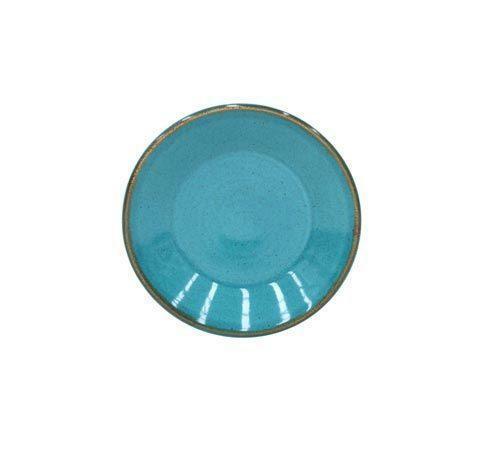 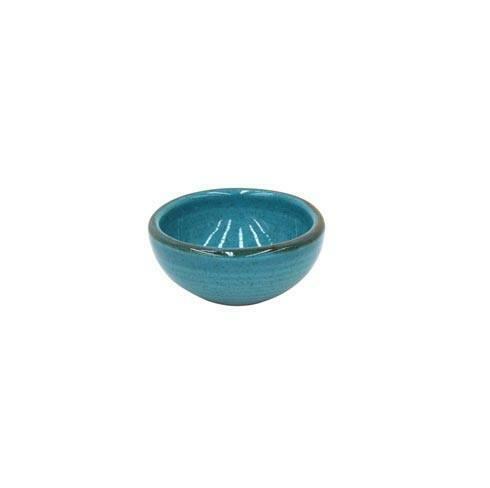 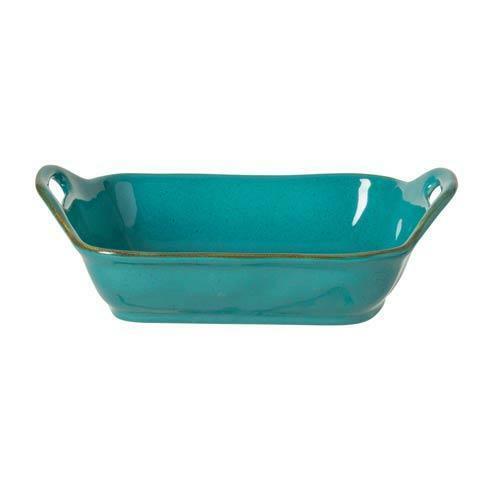 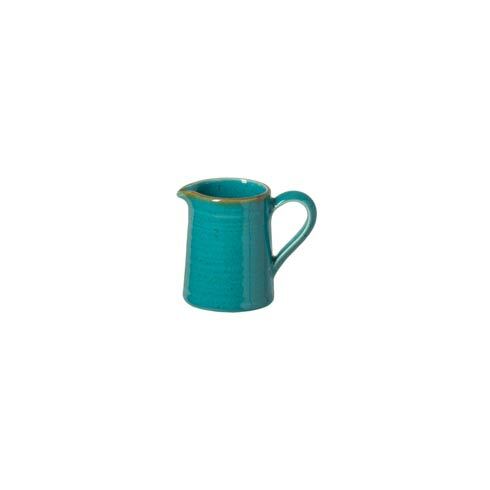 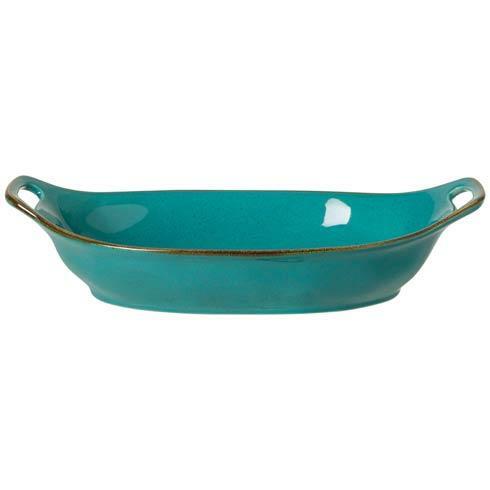 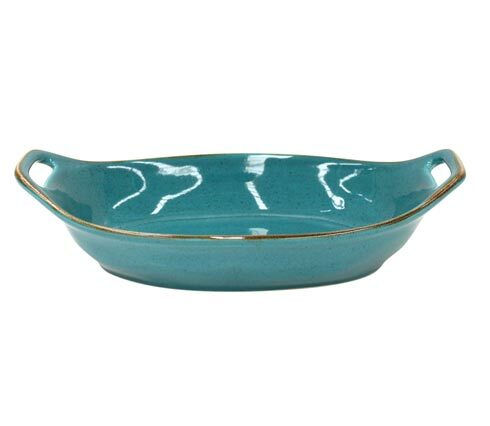 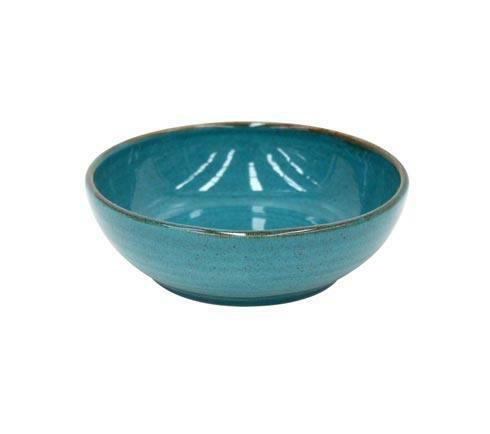 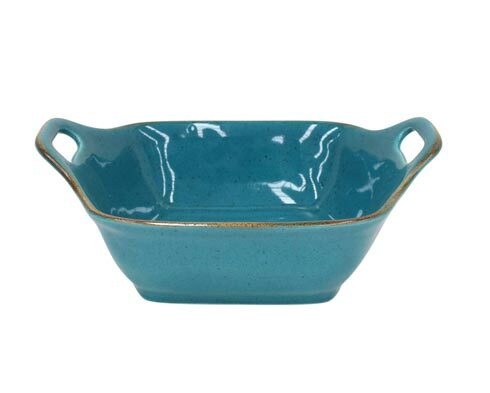 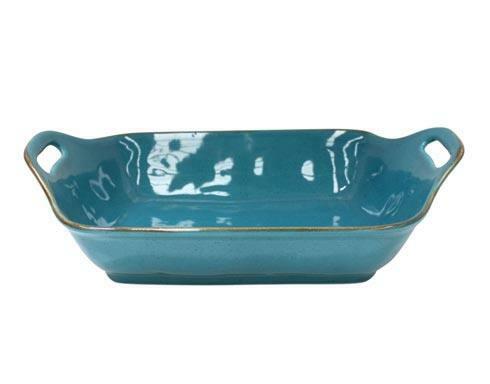 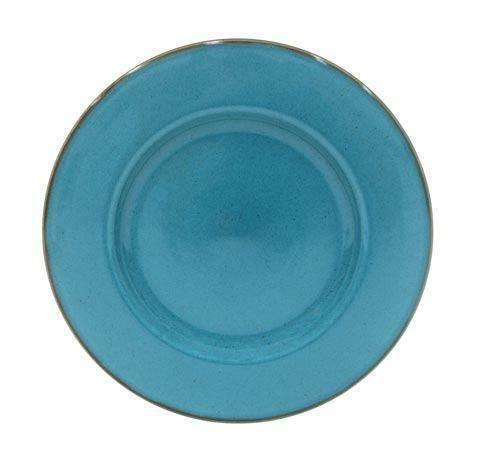 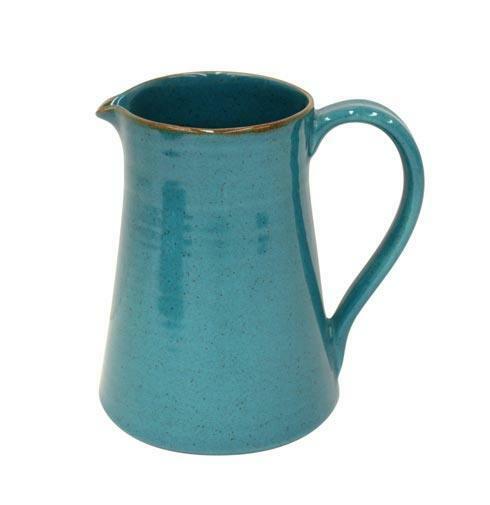 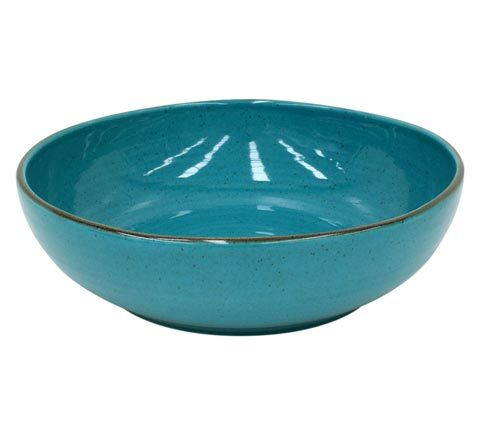 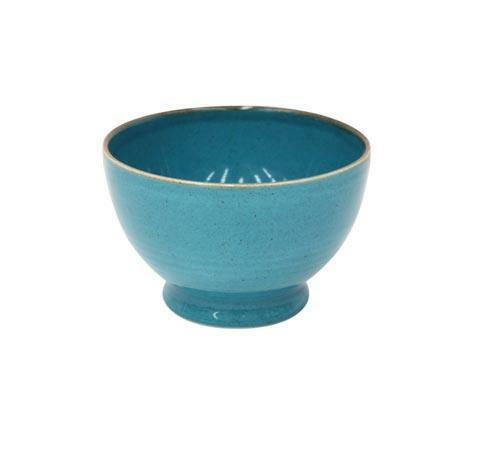 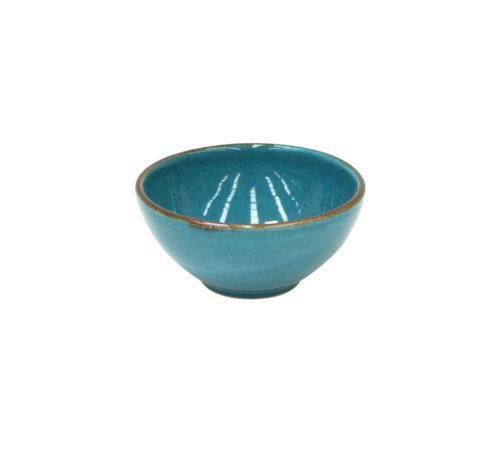 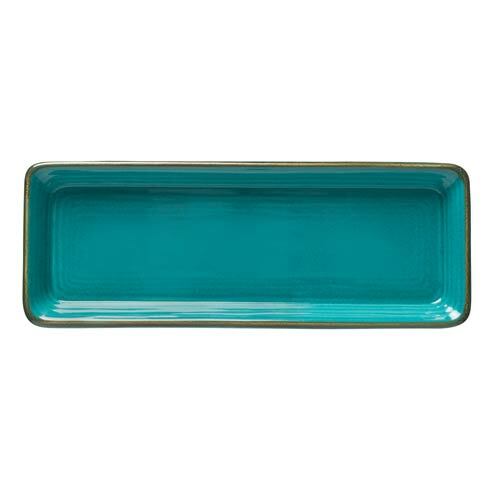 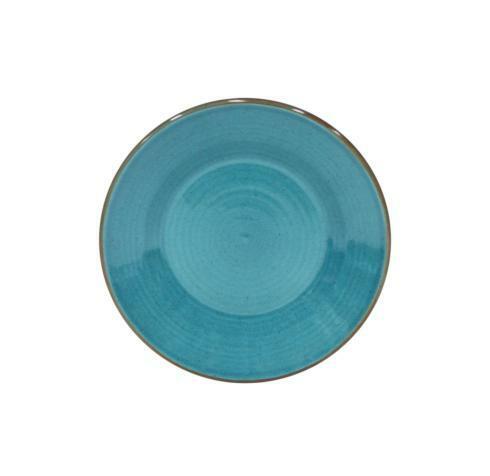 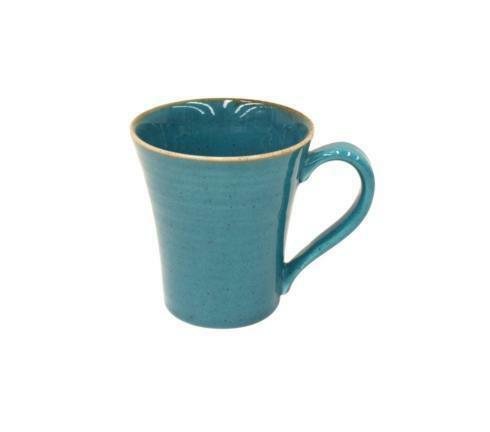 It is amazingly durable, yet moderately lightweight, glazed in either White or deep Turquoise with a hand applied reactive edge line on each piece. 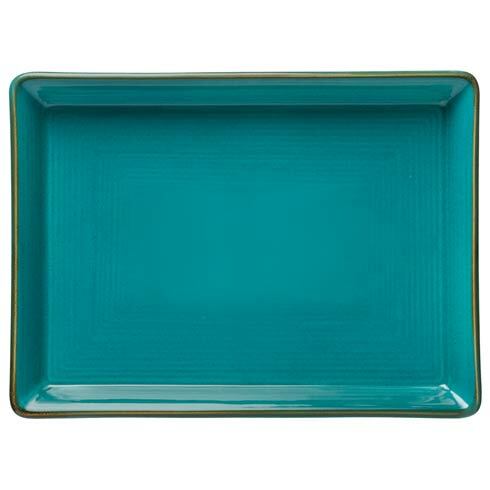 Dinnerware, as well as Bakeware & Serveware, can be used in the microwave oven, conventional oven and is dishwasher safe.